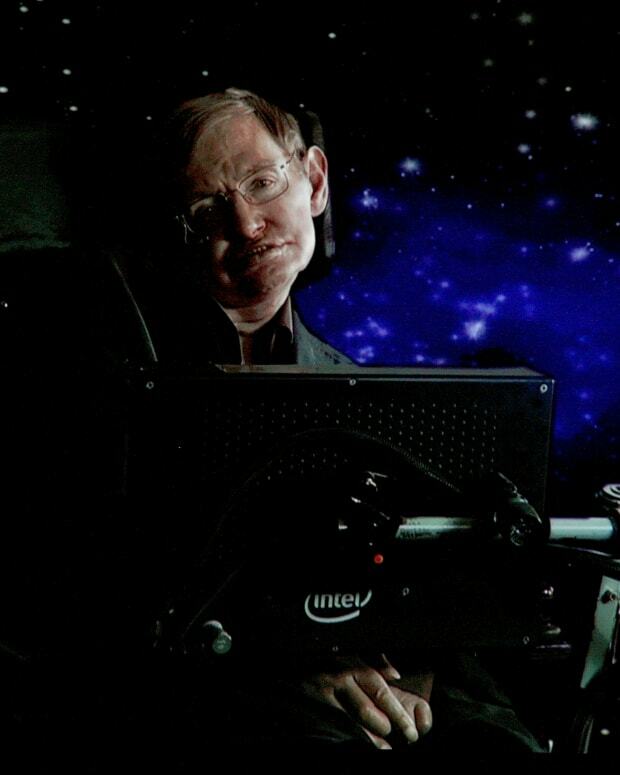 Stephen Hawking was as renowned for his groundbreaking discoveries on black holes as he was for an ability to carve out a distinguished life amid the slow and relentless spread of Amyotrophic Lateral Sclerosis. 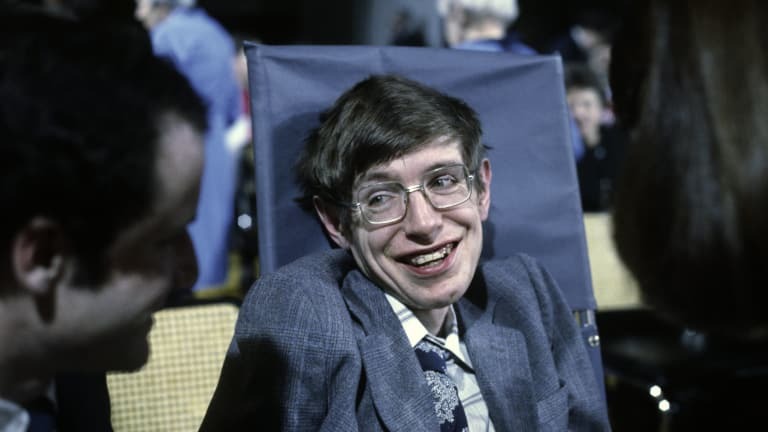 Indeed, despite being handed a grim outlook in his early 20s, Hawking never lost his ability to laugh at himself and others, and it was his wicked sense of humor that came through in books, interviews and TV appearances and helped transform him into an unlikely pop culture icon. Here&apos;s a list of 10 of his best jokes, along with the poor saps who found themselves at the receiving end of a cosmic burn. 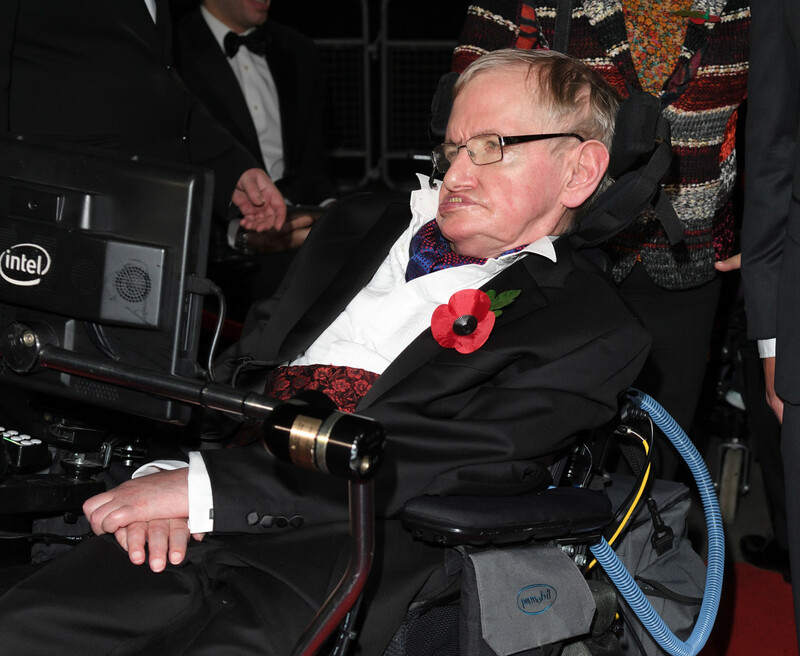 At the 2016 Pride of Britain Awards, U.K. Prime Minister Theresa May delivered a rousing speech in praise of Hawking before presenting him with the Lifetime Achievement Award. The recipient thanked the P.M. before going for the jugular: "I deal in tough mathematical questions every day, but please don’t ask me to help with Brexit." Appearing via hologram for a talk at the Sydney Opera House in April 2015, Hawking was asked about the "cosmological effect" of Zayn Malik departing One Direction and leaving a trail of distraught teenage girls in his wake. "Finally, a question about something important," replied the good doctor. 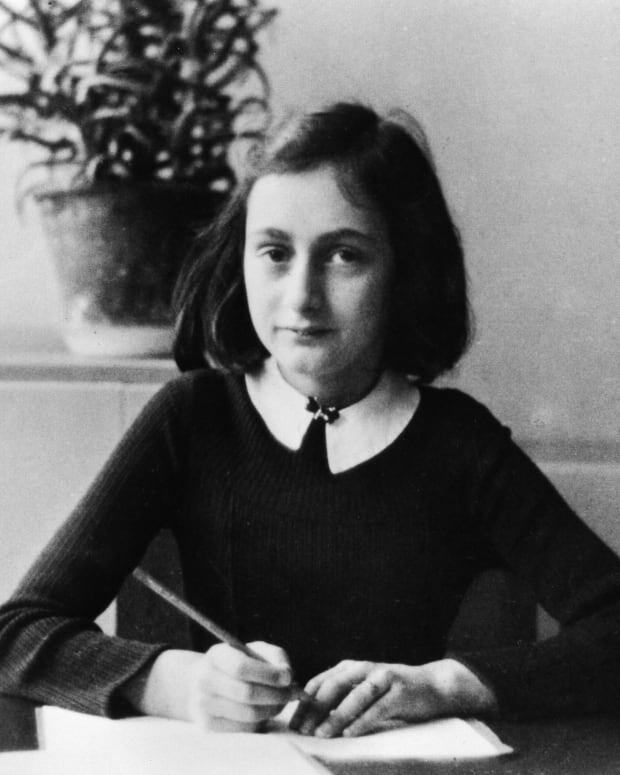 "My advice to any heartbroken young girl is to pay close attention to the study of theoretical physics. It would not be beyond the realms of possibility that somewhere outside of our own universe lies another different universe. And in that universe, Zayn is still in One Direction." 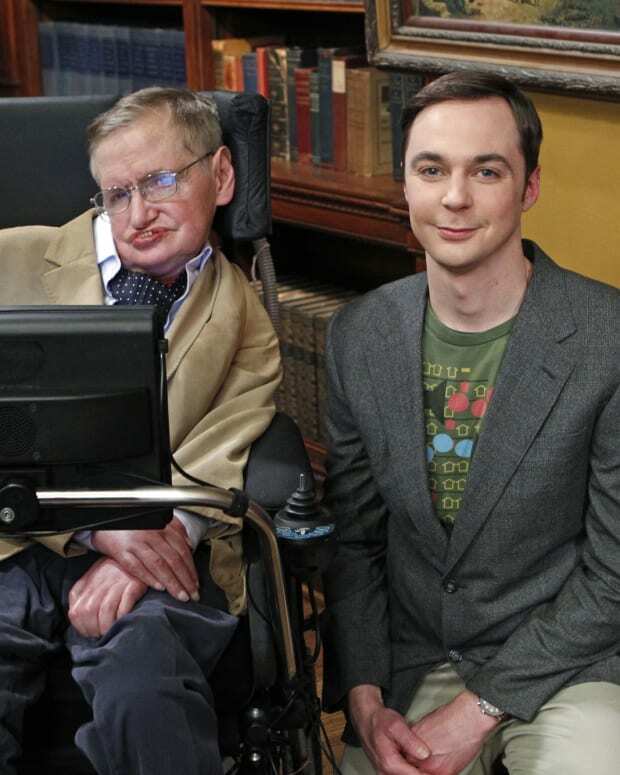 In June 2014, Hawking joined John Oliver for the debut of the "People Who Think Good" interview series on Last Week Tonight with John Oliver. 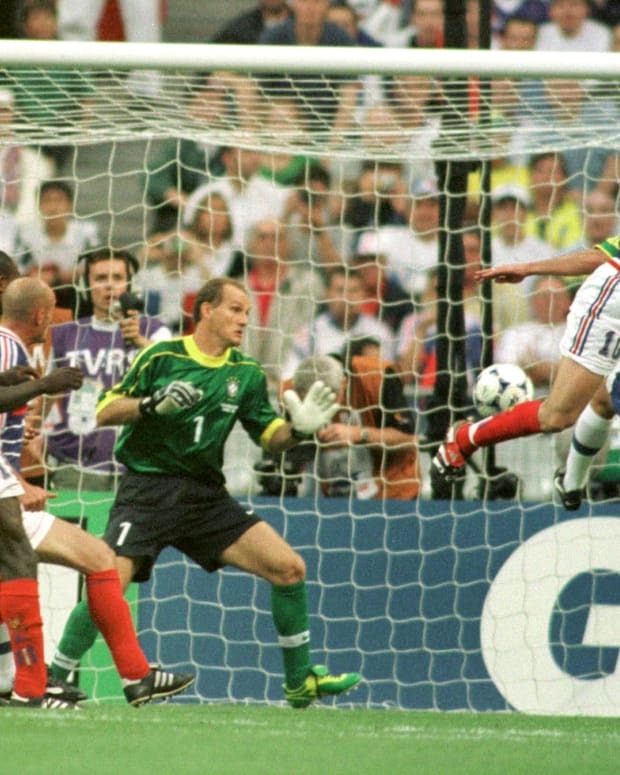 The entire segment is well worth watching, but the highlight came when Oliver asked, "You&apos;ve stated that you believe there could be an infinite number of parallel universes. Does that mean that there is a universe out there where I am smarter than you?" "Yes," replied Hawking. 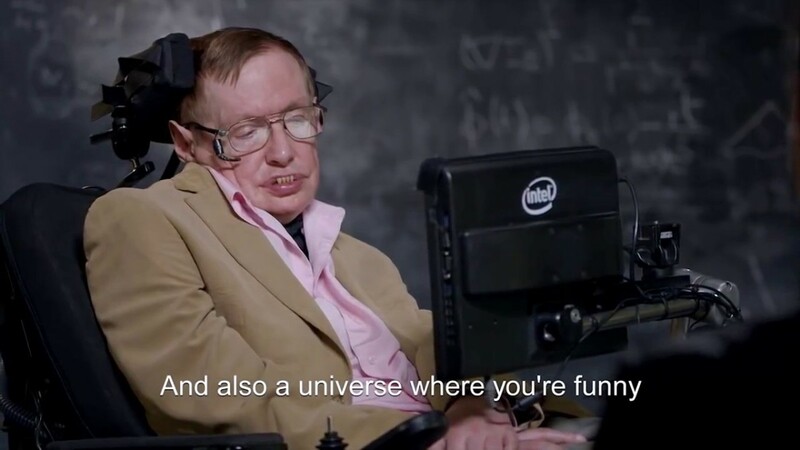 "And also a universe where you&apos;re funny." Speaking of his writing, in 2004 The New York Times asked: "With all your intense erudition, why do you bother writing pop-science books about the universe?" Hawking: "I want my books sold on airport bookstalls." 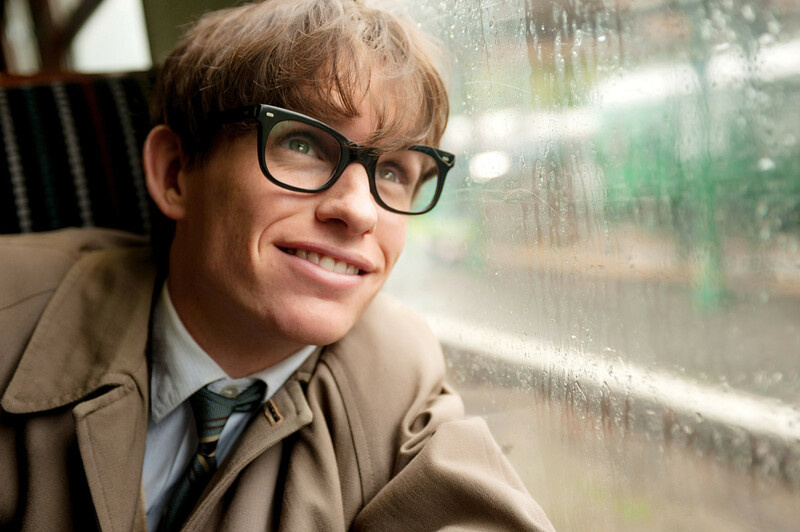 Prior to the February 2015 Academy Awards, for which his biopic The Theory of Everything had garnered numerous nominations, Hawking said he was happy to let leading man Eddie Redmayne use his signature computerized voice box for the film. "Unfortunately," he added, "Eddie did not inherit my good looks." Showing his talent for turning theoretical concepts into pure entertainment, Hawking in 2009 starred in a video in which he held a party for time travelers but didn&apos;t send out any invitations until after the soirée was over. Although he has expressed doubts about the legitimacy of time travel, the professor was nonetheless disappointed when no one arrived to share his champagne. 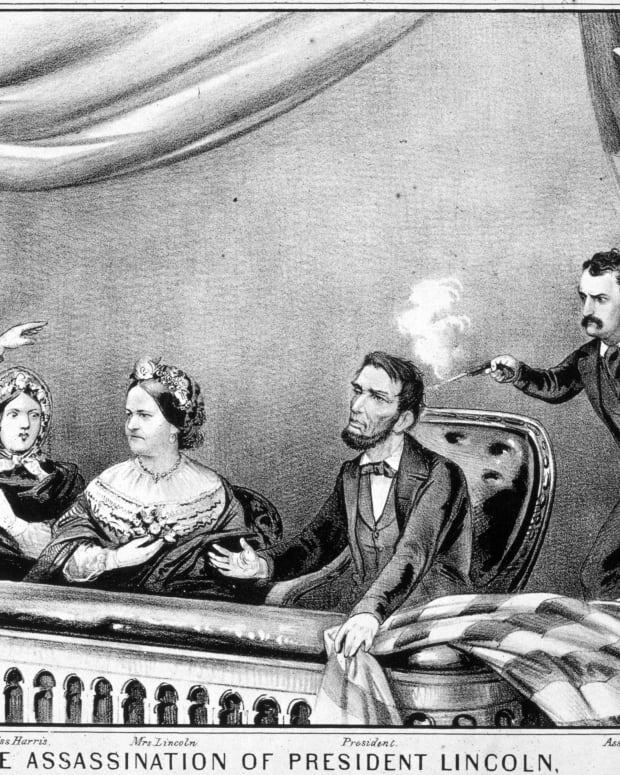 "What a shame," he said. "I was hoping a future Ms. Universe was going to step through the door." 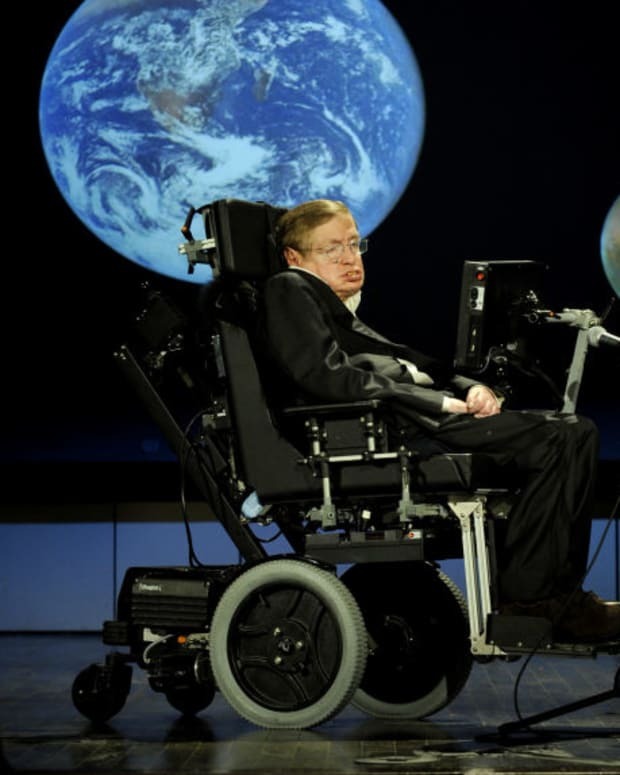 During a trip to Jerusalem in December 2006, Hawking spoke of the pros and cons of his physical limitations. "The only advantage of my disability is that I do not get put on a lot of boring committees," he said. The Downside? 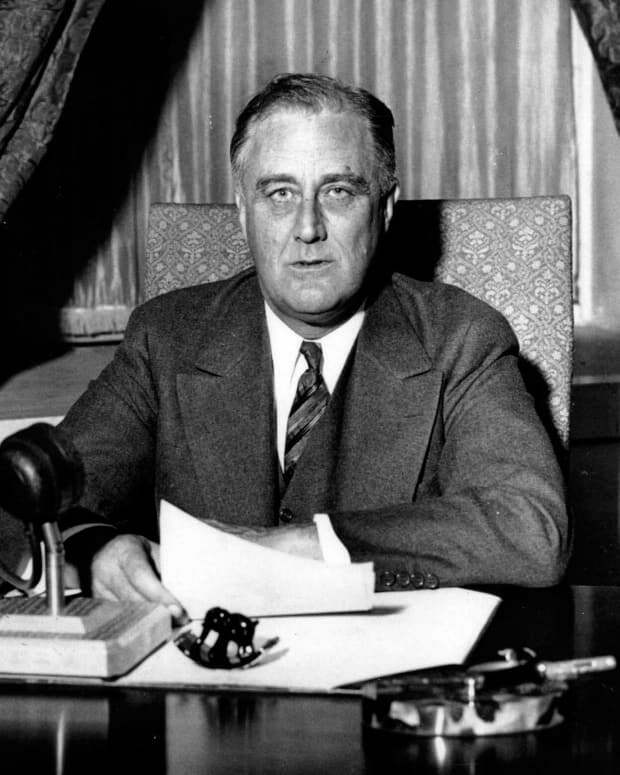 "I cannot go anywhere in the world without being recognized," he lamented. 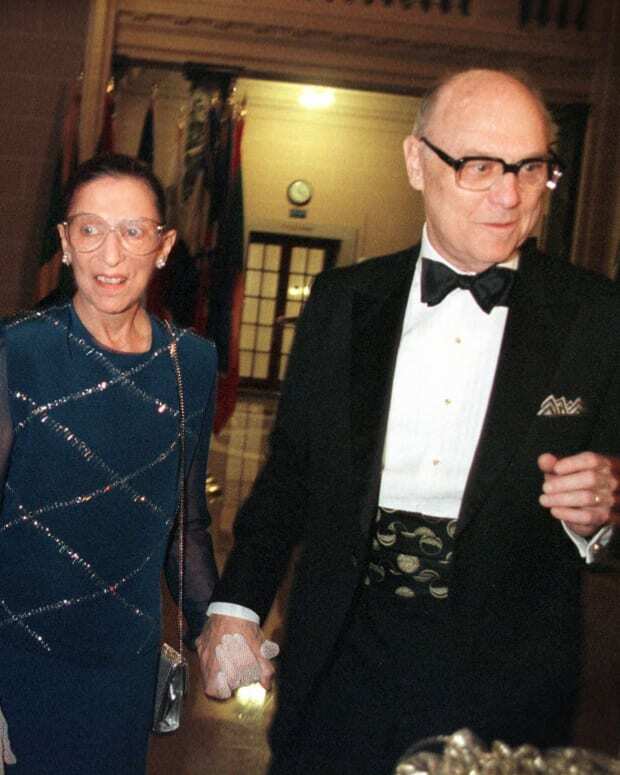 "It is not enough for me to wear dark sunglasses and a wig. The wheelchair gives me away." 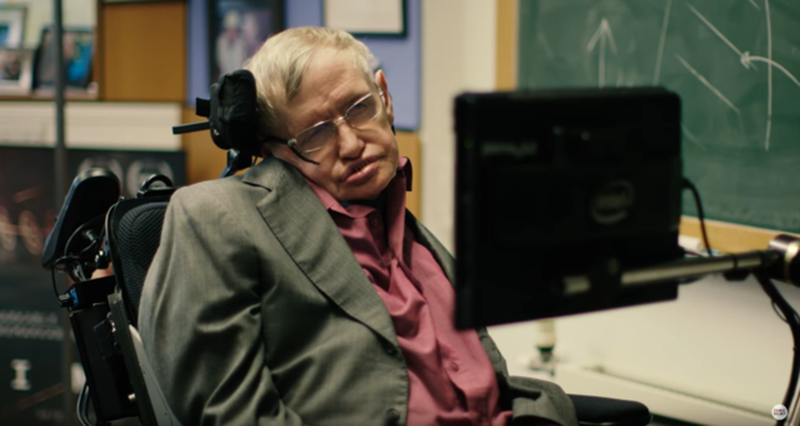 As part of Comic Relief’s Red Nose Day charitable drive in March 2017, Hawking starred in a skit in which he "auditioned" celebrities to supply the new vocals for his voice box. After sitting through clips from Liam Neeson, Simon Cowell and Lin-Manuel Miranda, Hawking bristled at a particularly obnoxious pitch from chef Gordon Ramsay, noting: "I don&apos;t think anyone would take me f---ing seriously if I sounded like that." 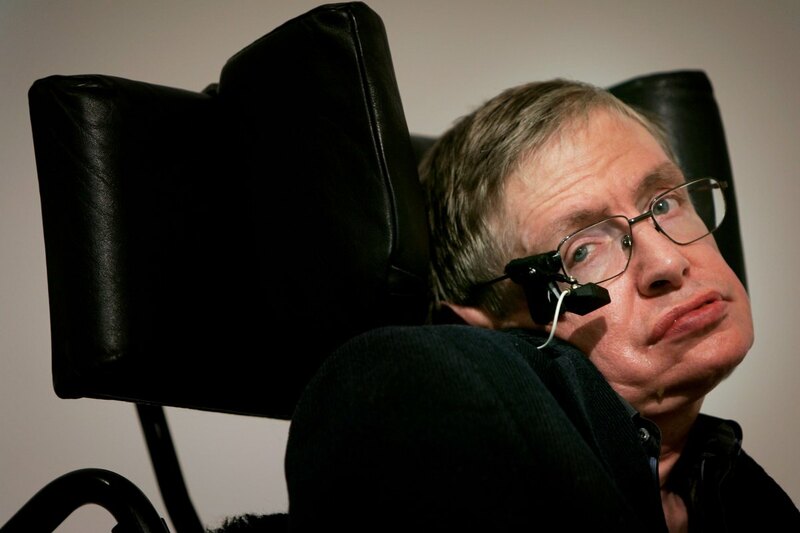 Following Hawking&apos;s death in March 2018, BBC science correspondent Pallab Ghosh shared an anecdote of his first interview with the physics luminary at Cambridge University in 2004. Seeking to adjust his lighting, the camera operator yanked a cable from a socket, at which point an alarm sounded and Hawking slumped forward as if unplugged from his life support. The anxious visitors rushed over to find Hawking very much alive and giddy at his joke – the alarm was simply over the office computer losing its power supply. In his 1993 book, In Black Holes and Baby Universes and Other Essays, Hawking offered a compelling argument against the notion of destiny: "I have noticed that even people who claim everything is predetermined and that we can do nothing to change it, look before they cross the road." 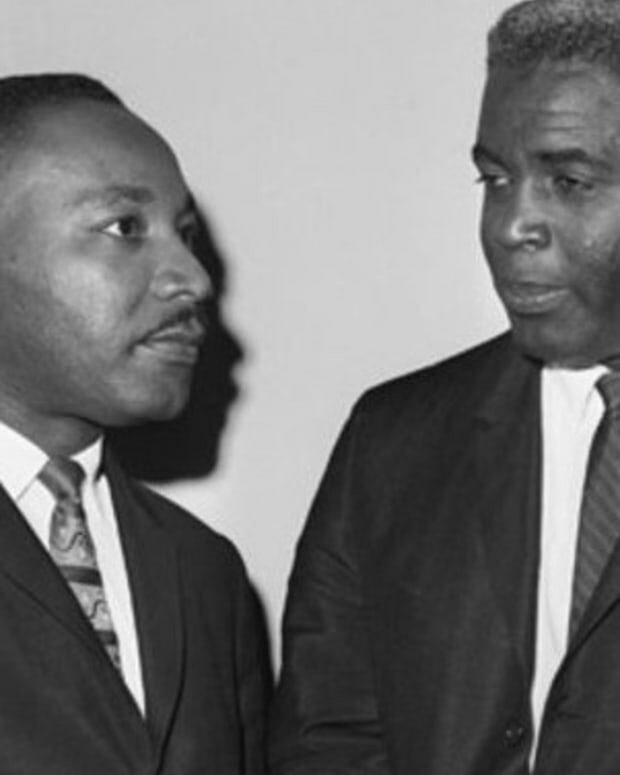 Jackie Robinson, who was born today in 1919, is remembered for integrating major league baseball, but he also left behind an equally impressive record as a crusader for African-American rights after his athletic career ended.